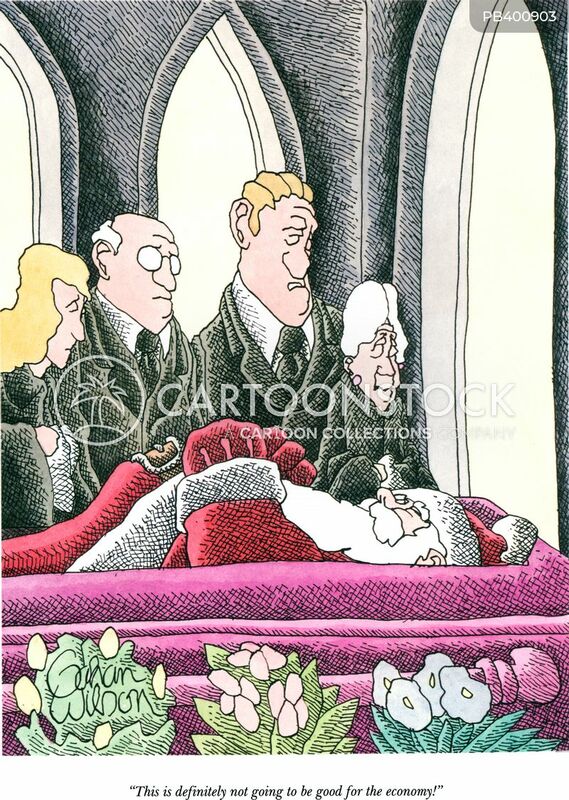 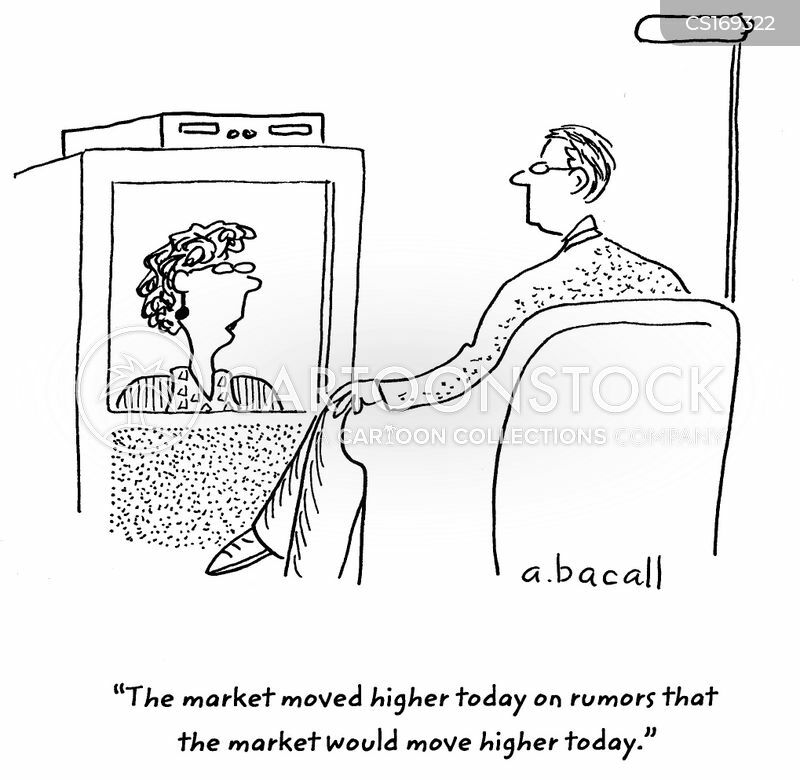 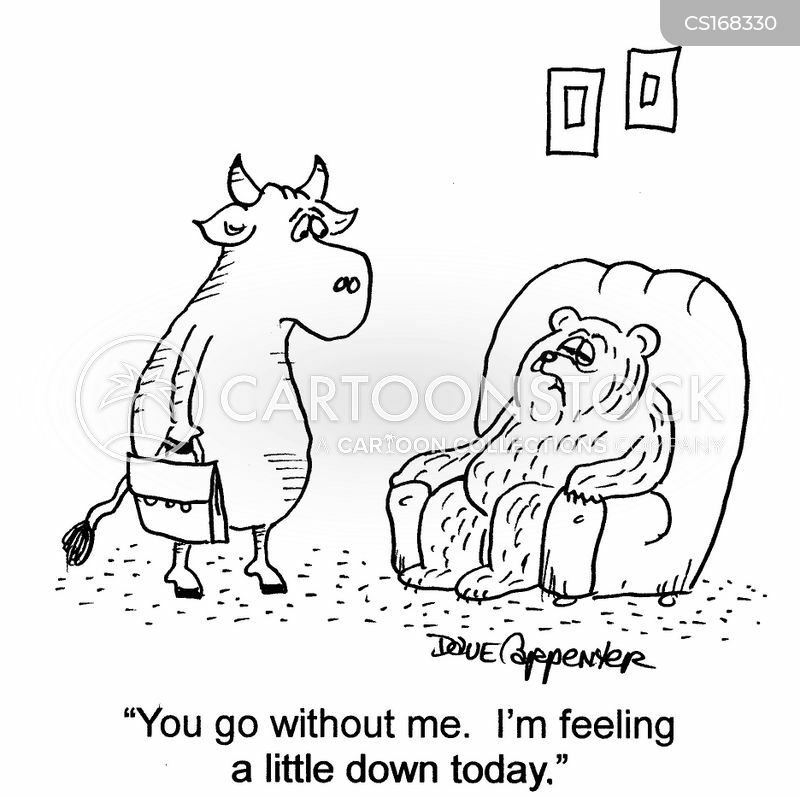 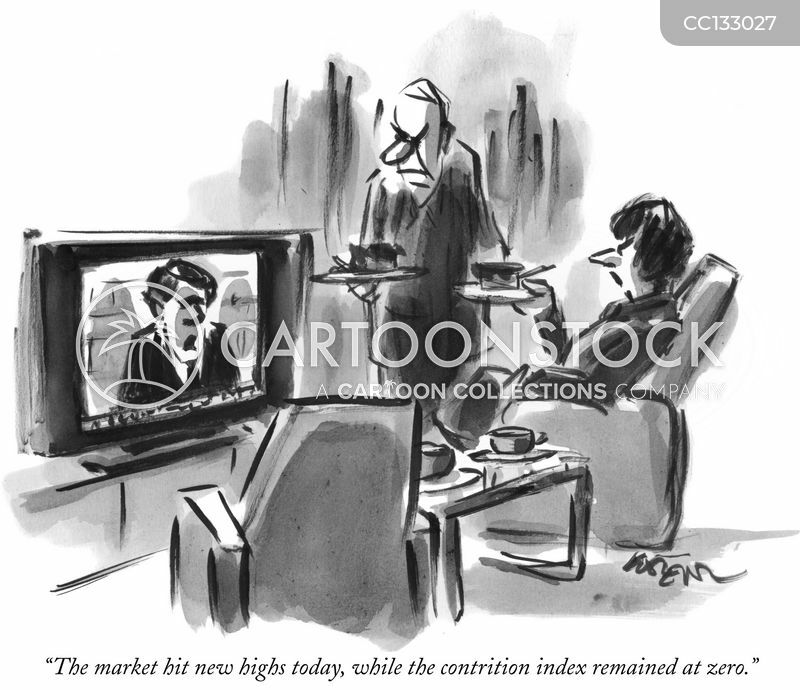 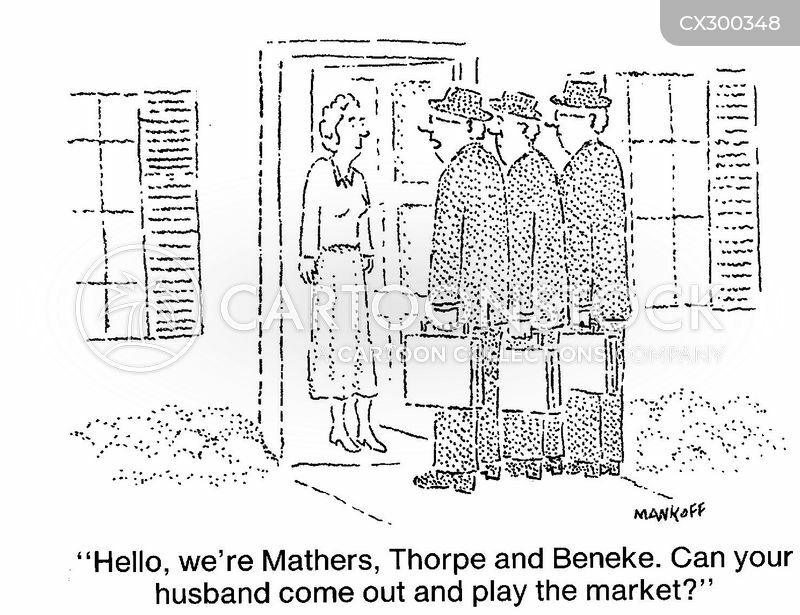 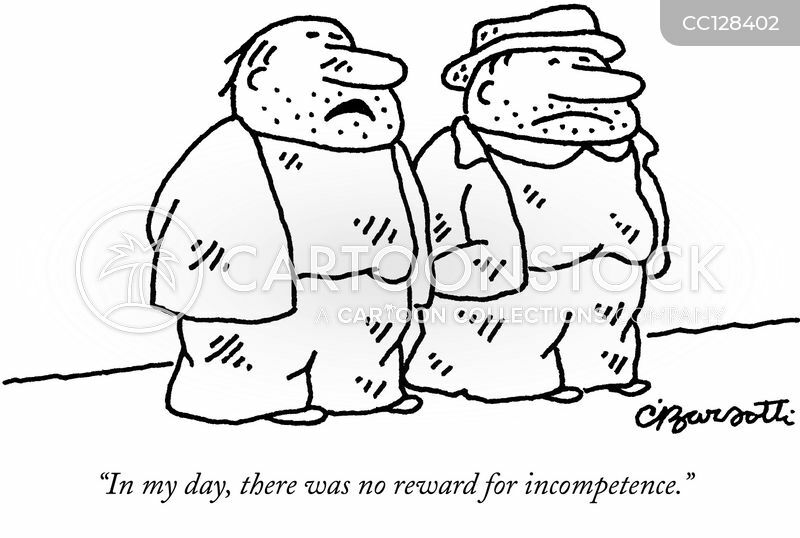 "The market hit new highs today, while the contrition index remained at zero." 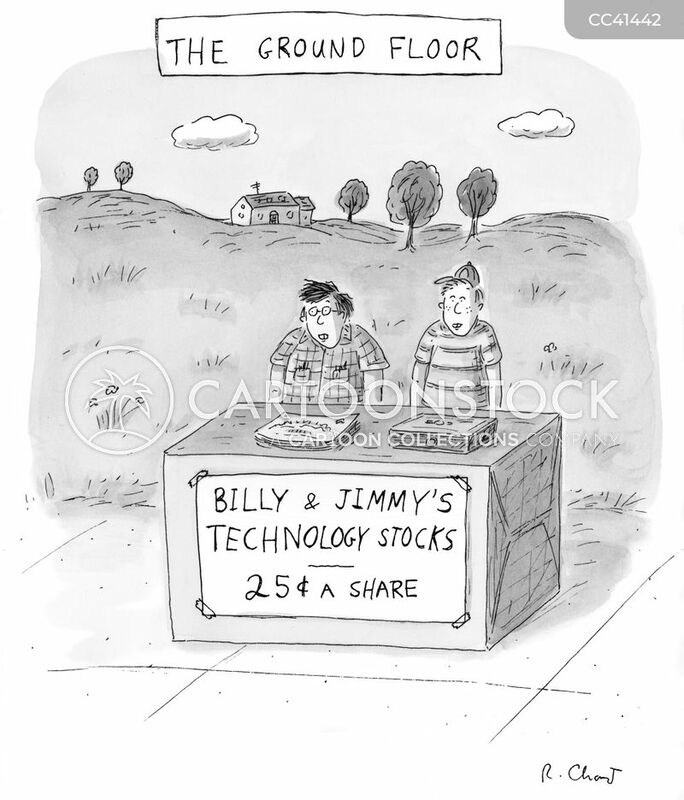 "This is definitely not going to be good for the economy!" 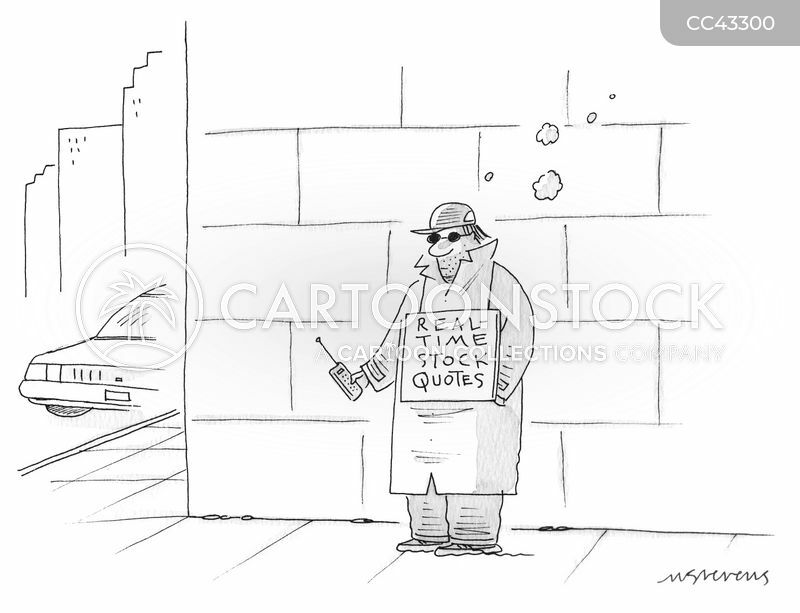 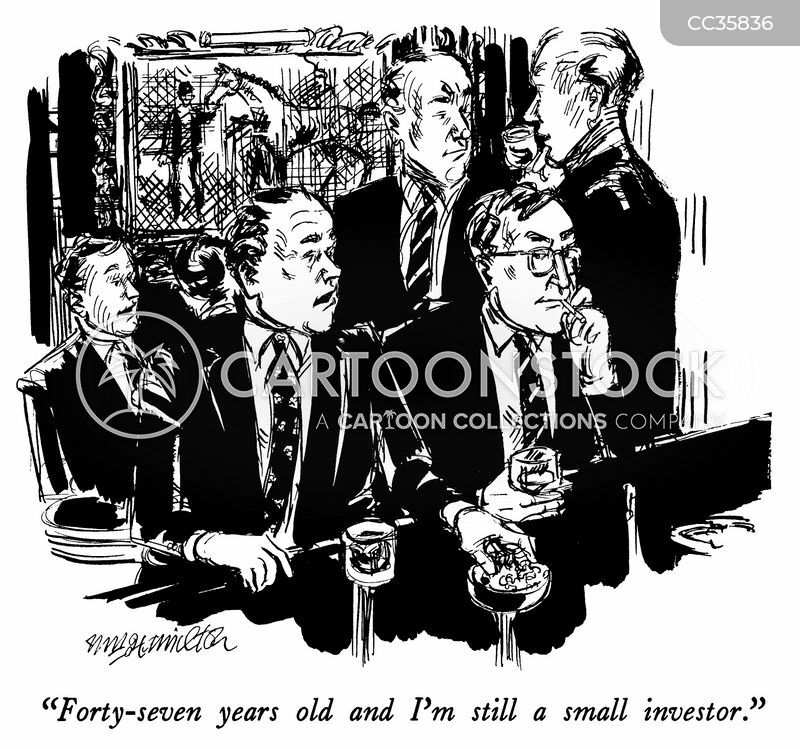 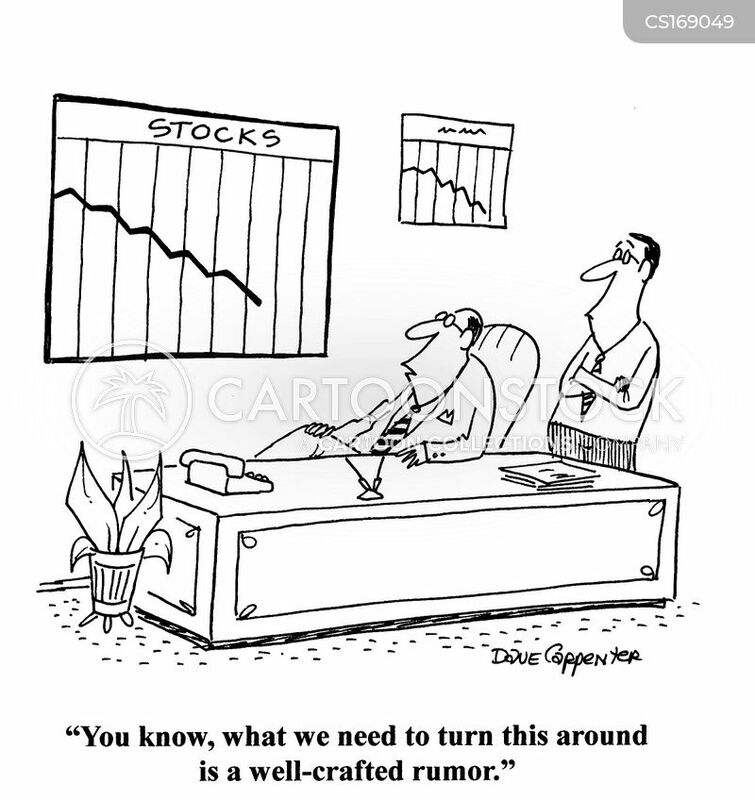 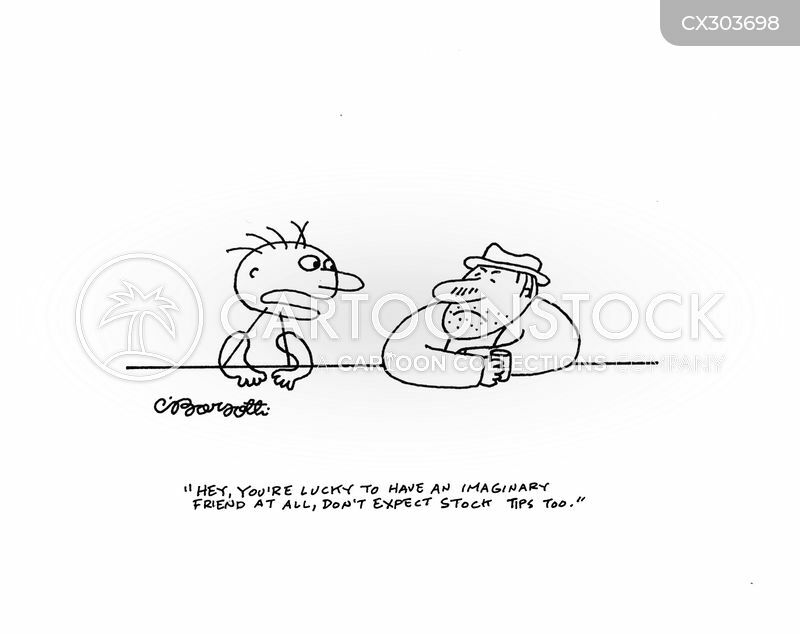 "You're lucky to have an imaginary friend at all, don't expect stock tips too." 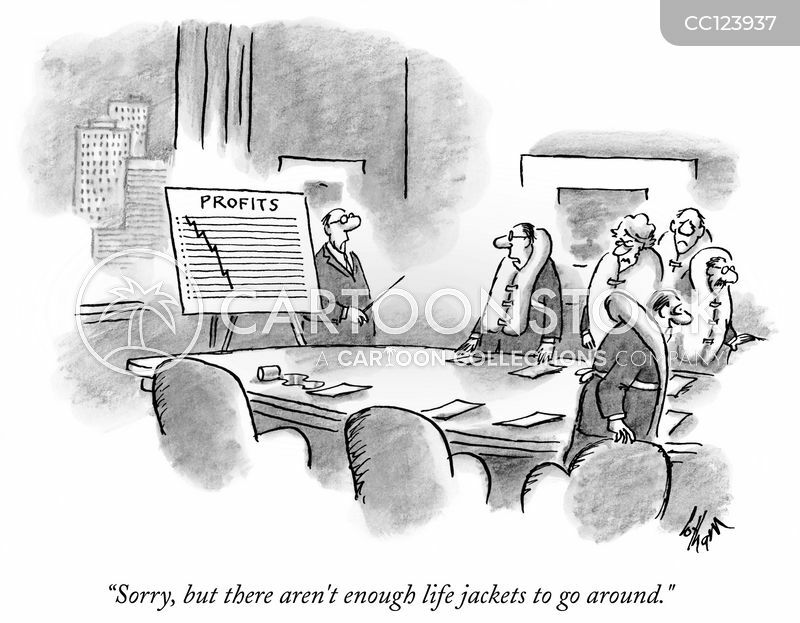 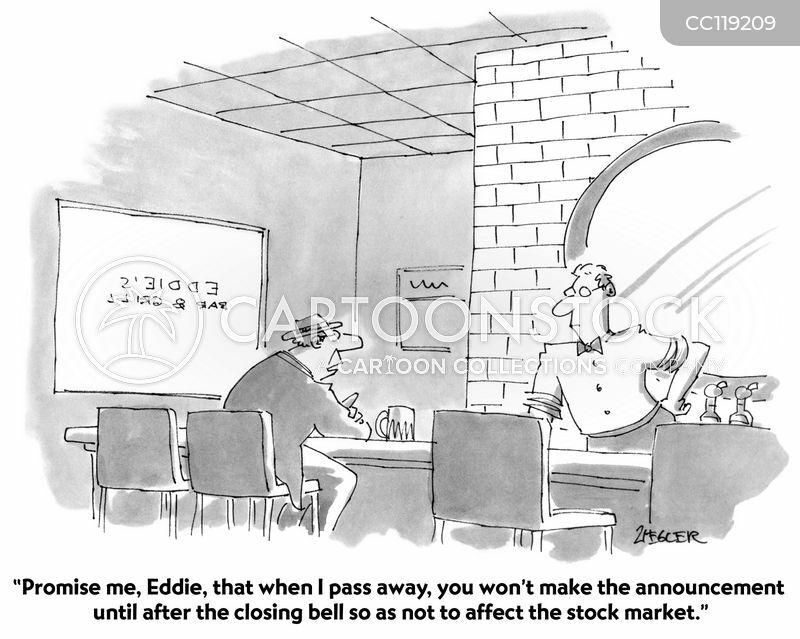 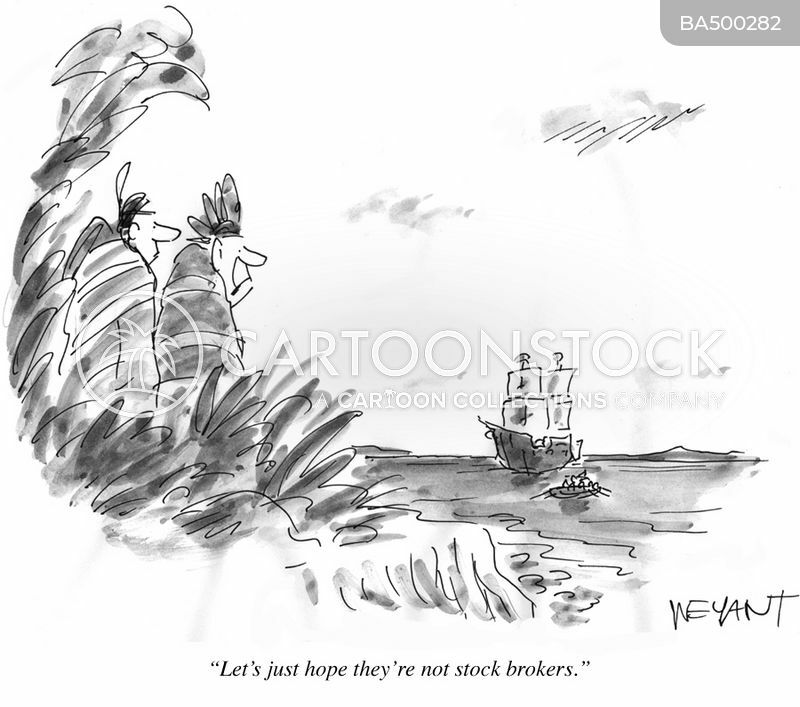 We won't have to face any angry stockholders. 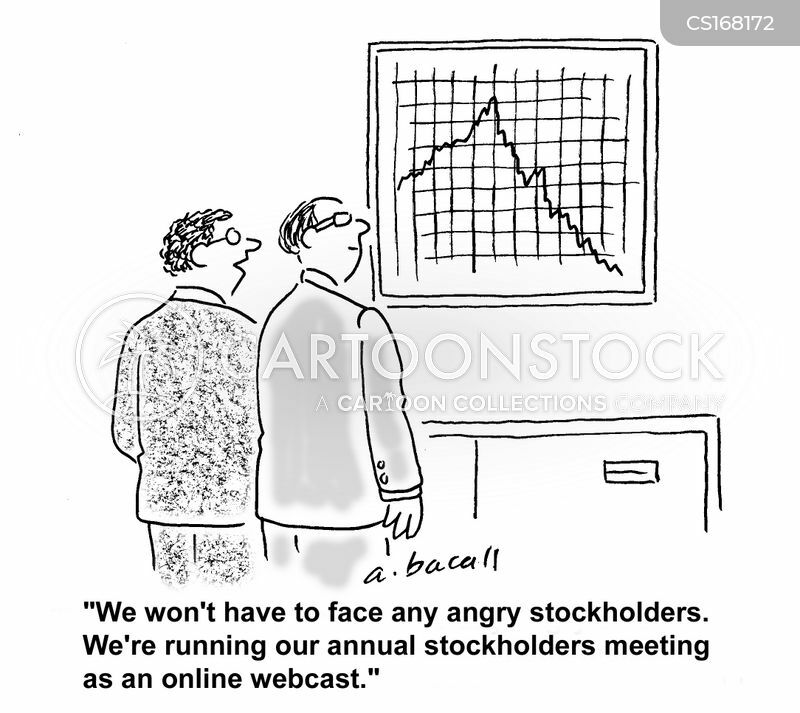 We're running our annual stockholders meeting as an online webcast. 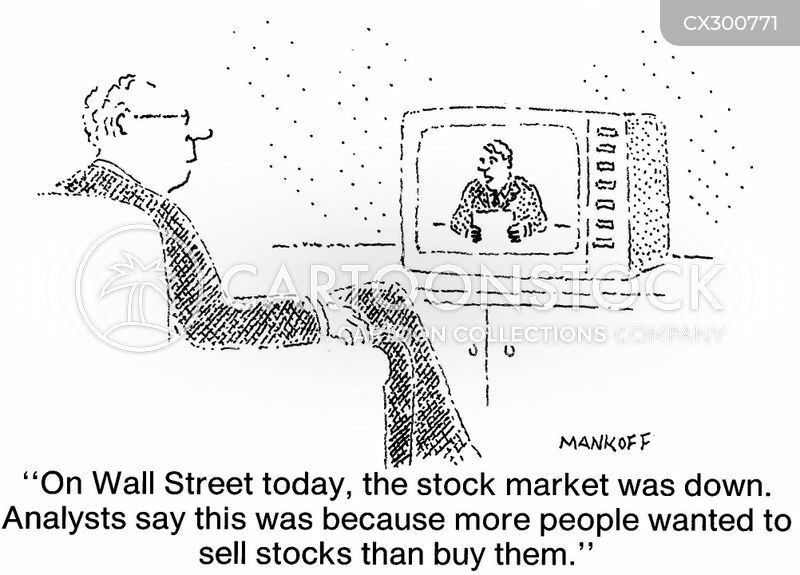 "The stock market was down because more people wanted to sell stocks than buy them." 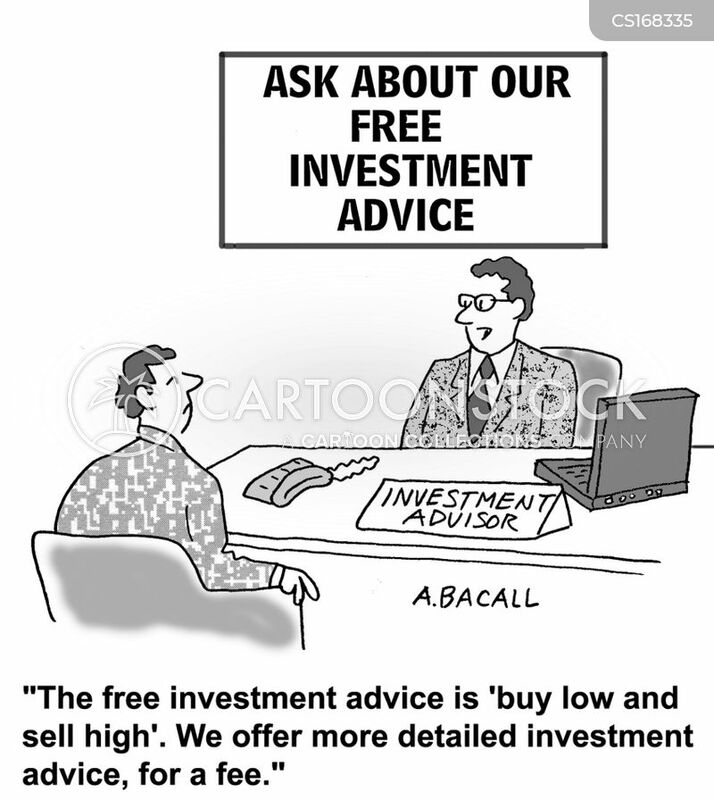 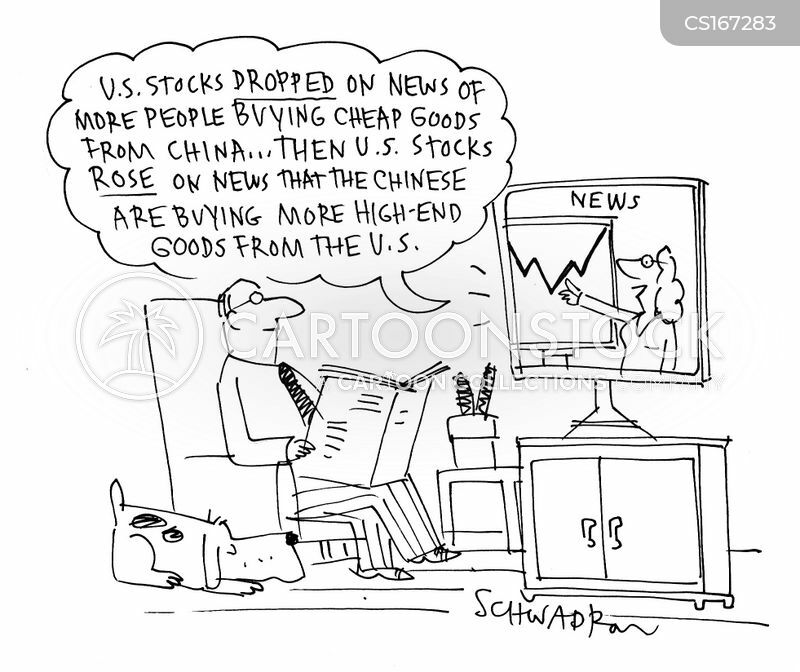 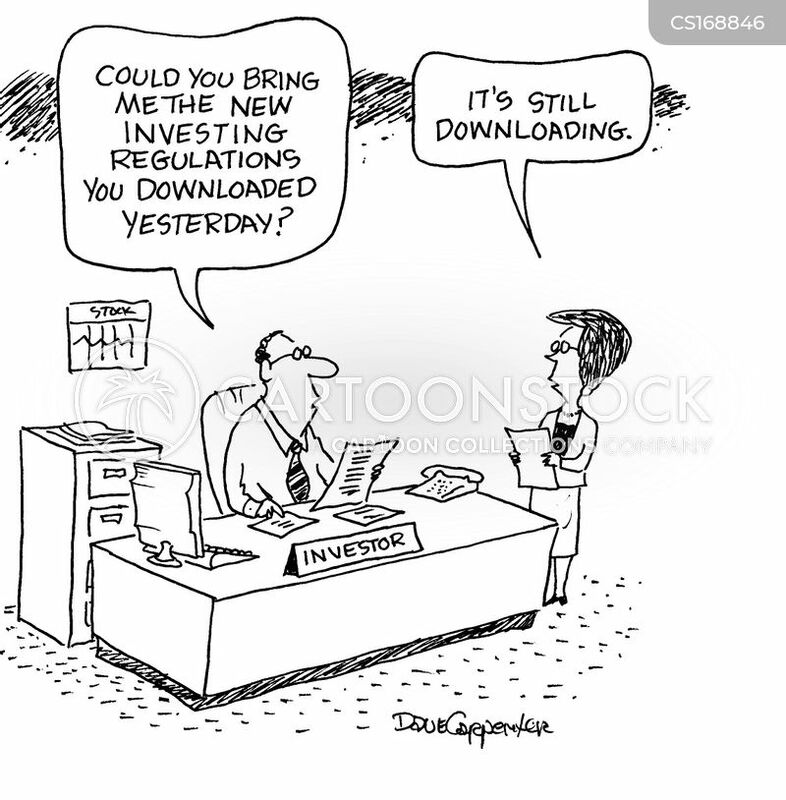 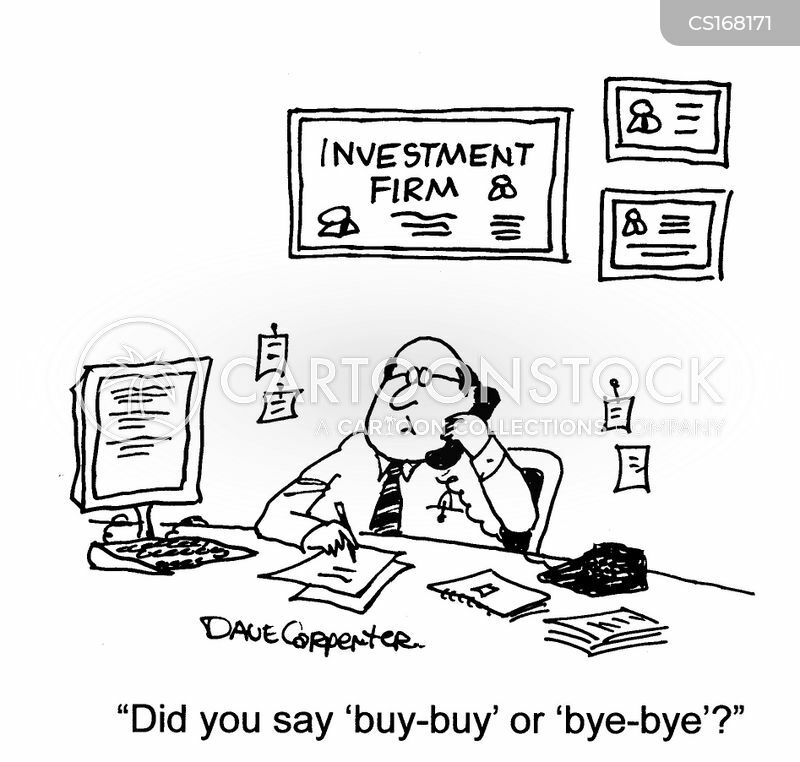 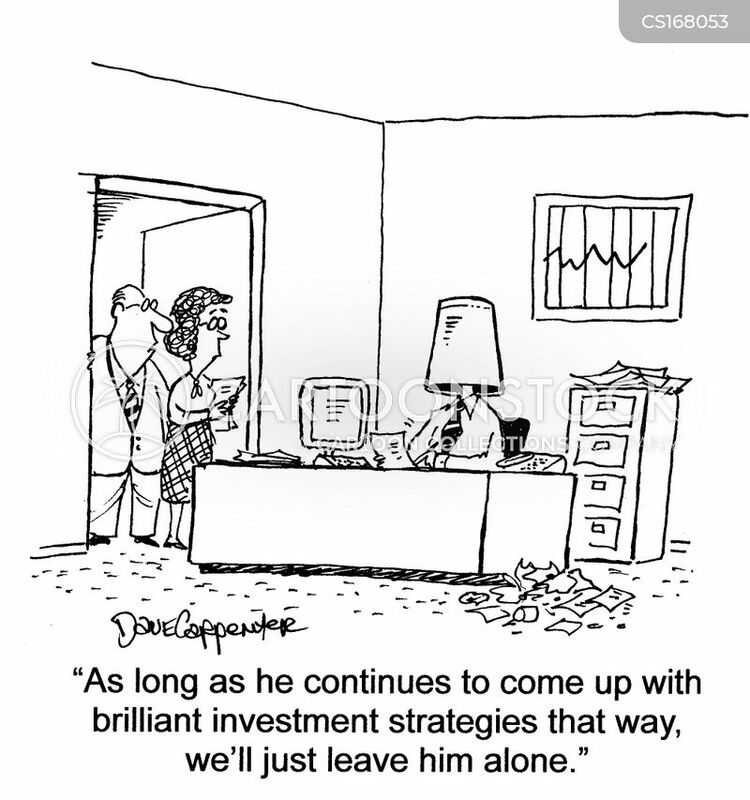 "The free investment advice is buy low and sell high. 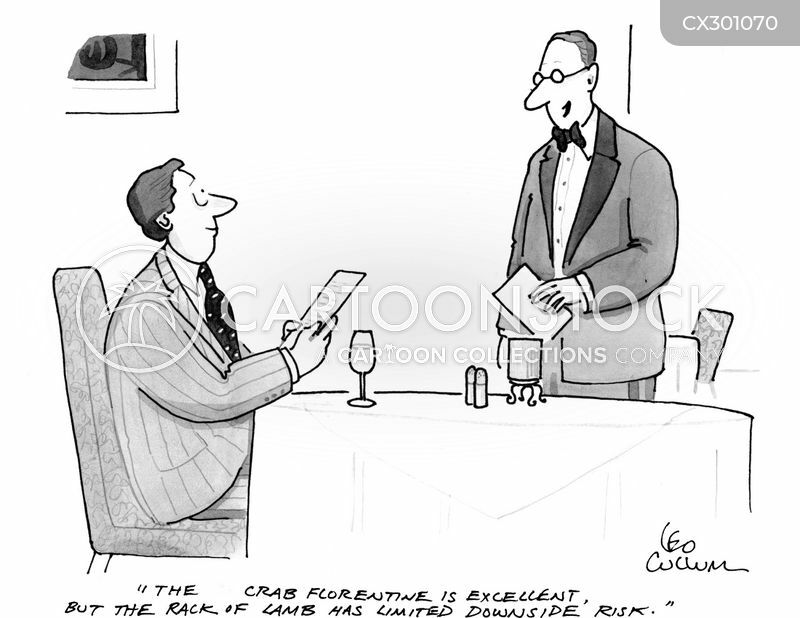 We offer more detailed advice for a fee." 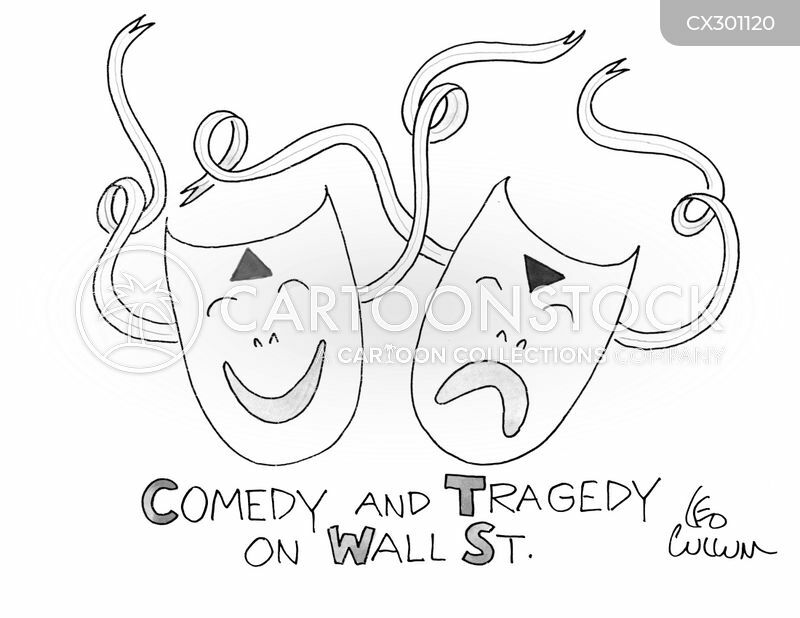 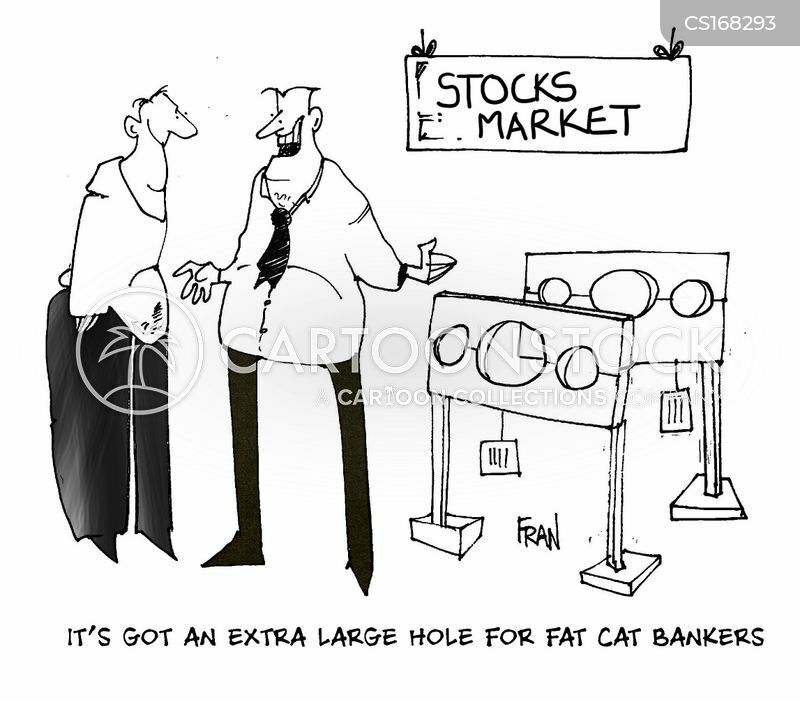 Stocks Market... "It's got an extra large hole for fat cat bankers." 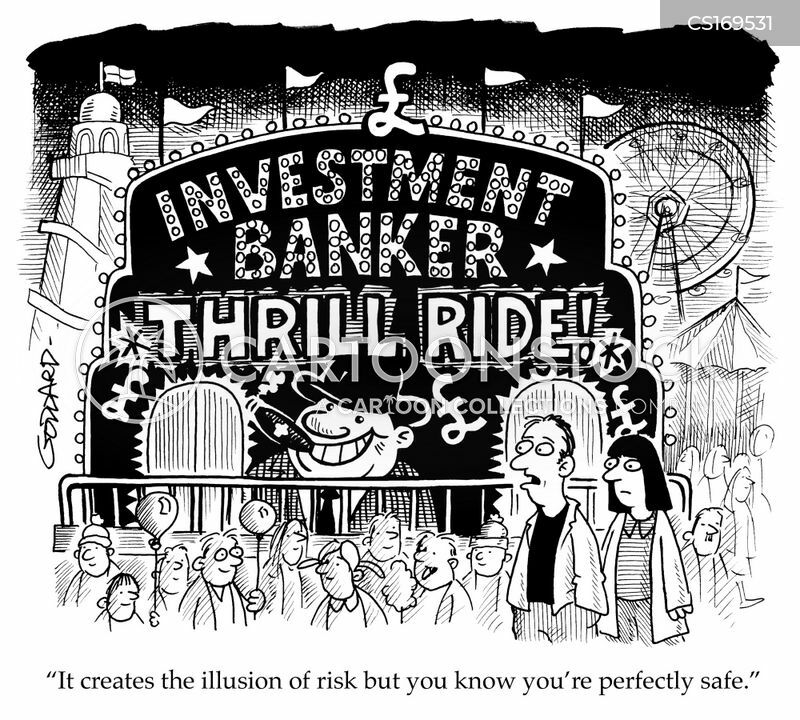 "It creates the illusion of risk but you know you're perfectly safe."